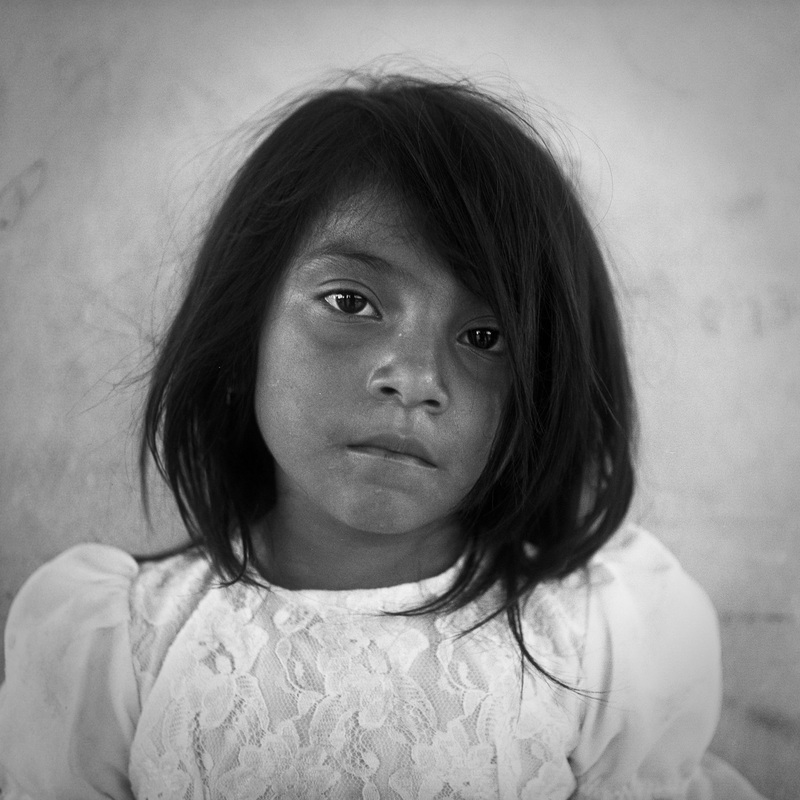 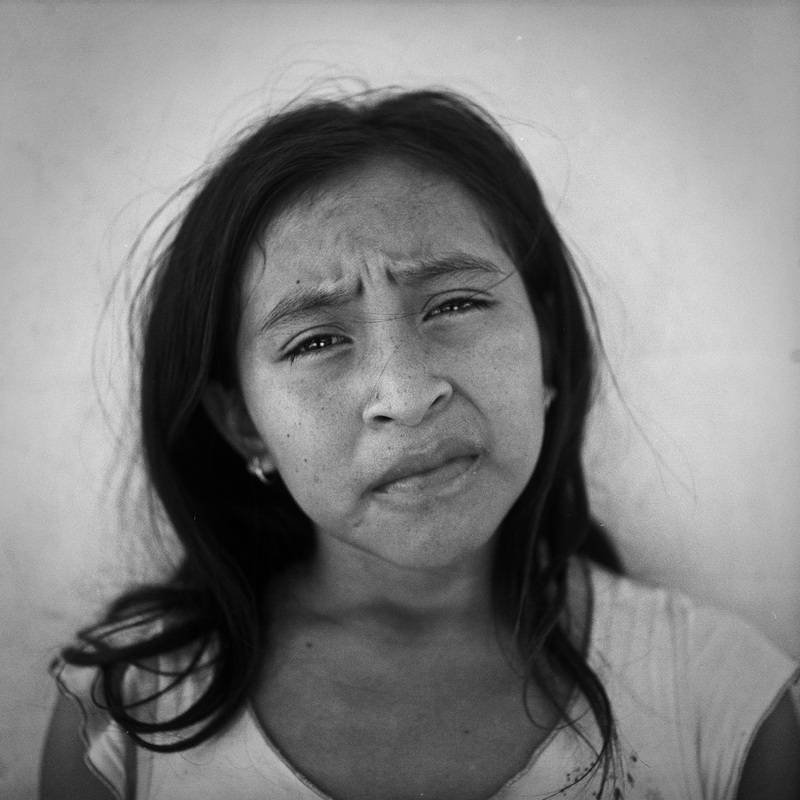 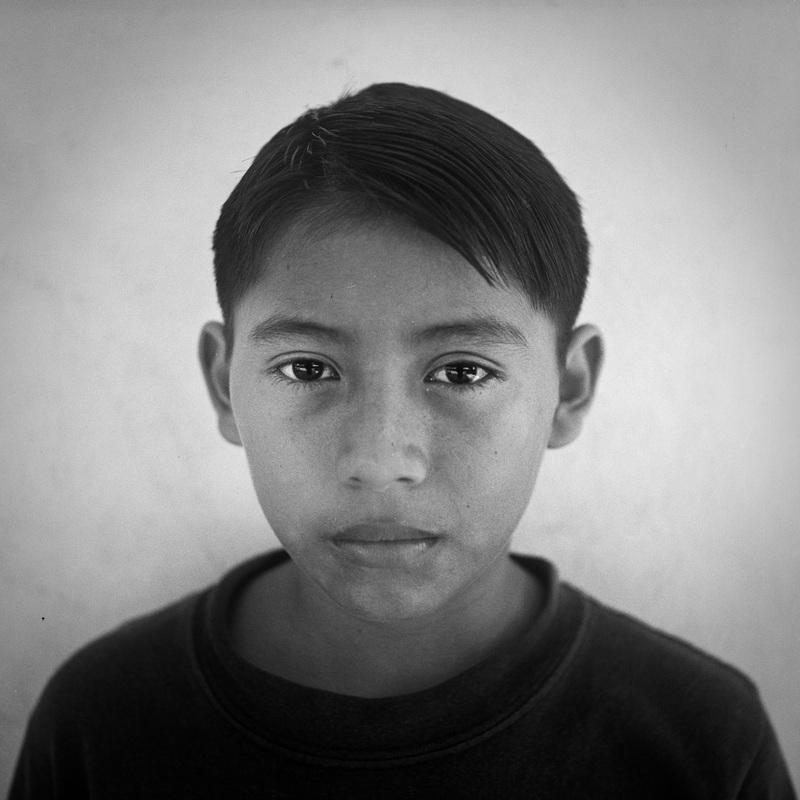 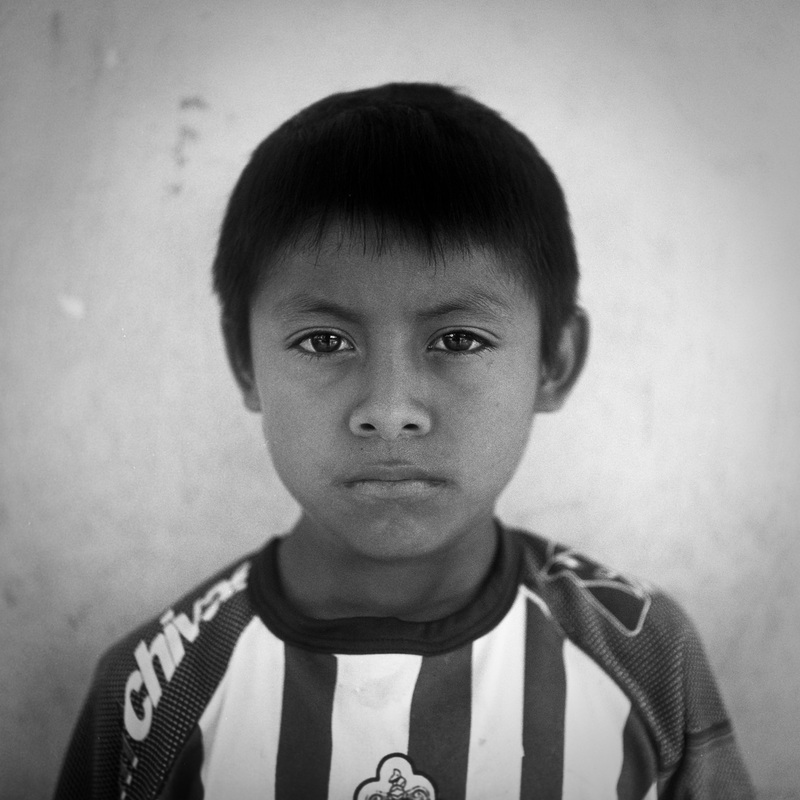 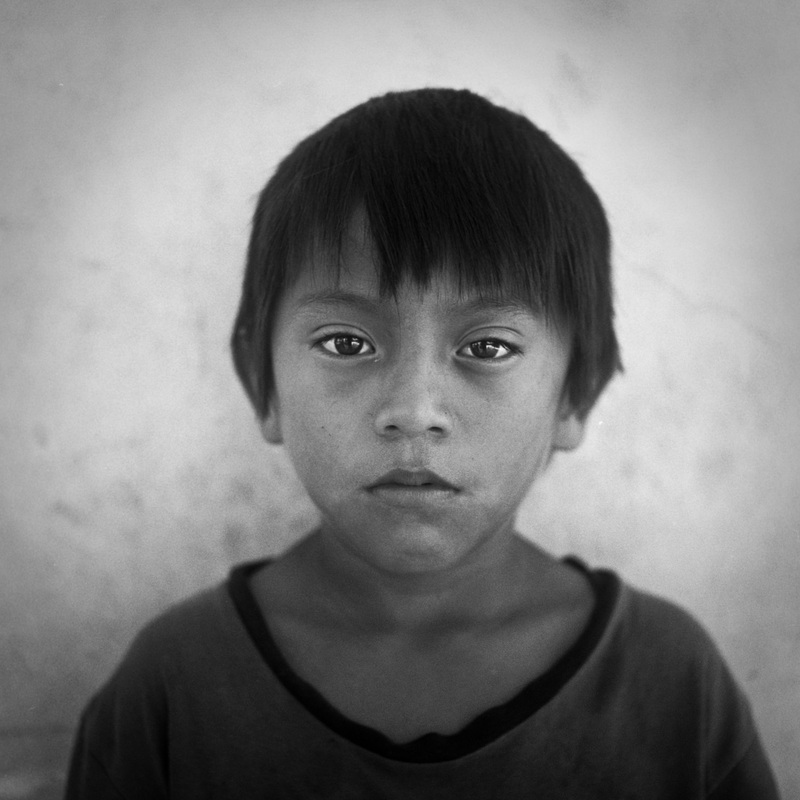 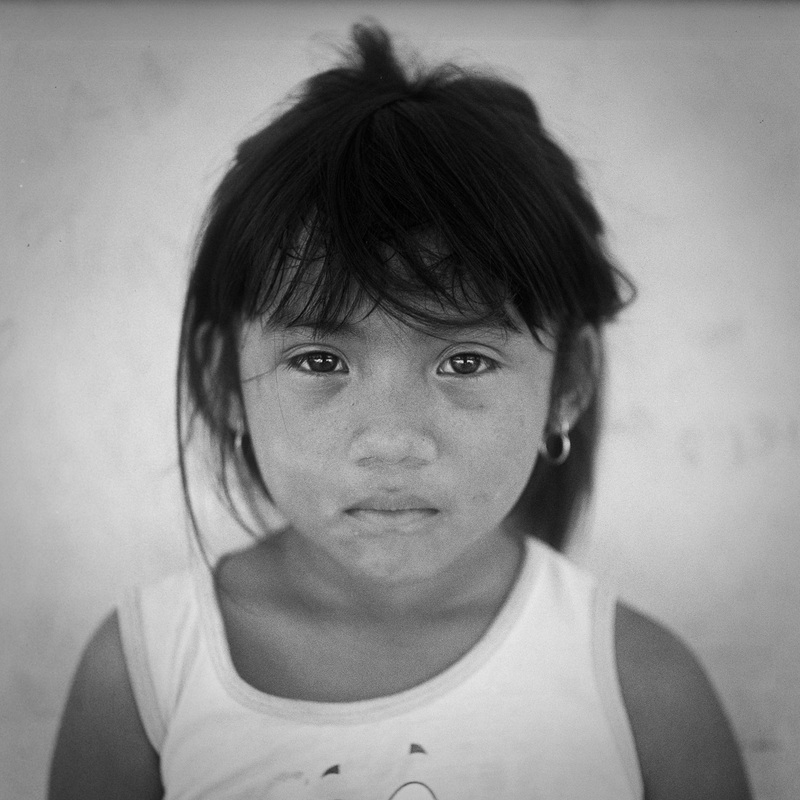 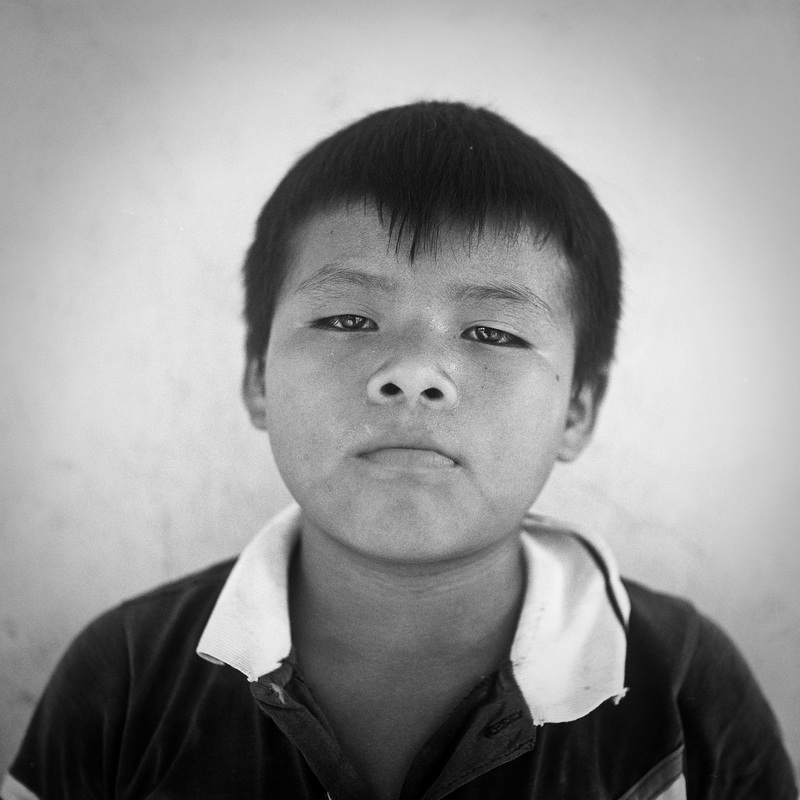 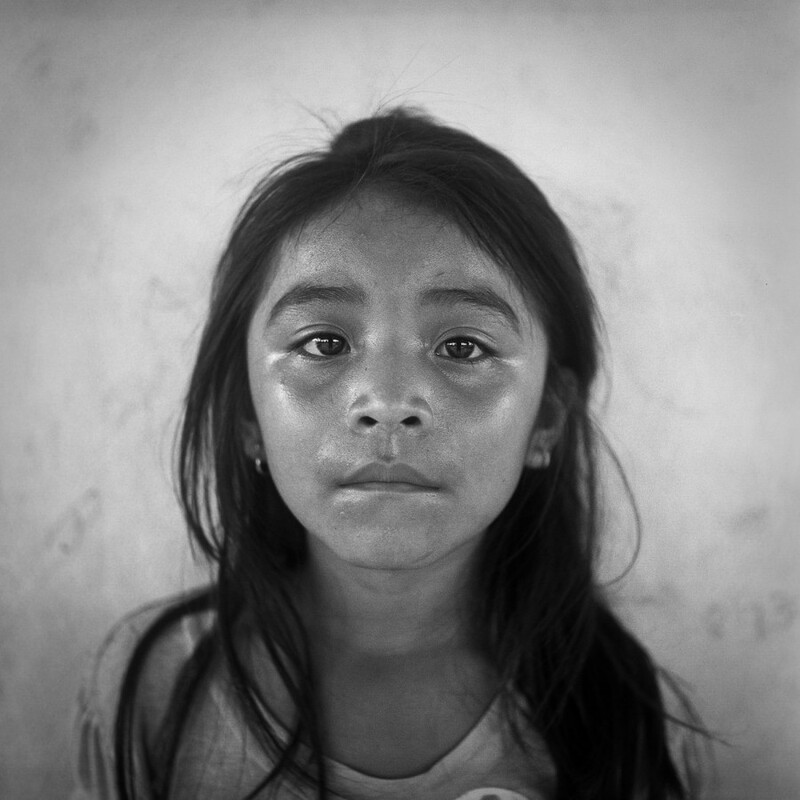 “Paal” (child in Mayan) portrays the children of the Mayan community of Felipe Carrillo Puerto. 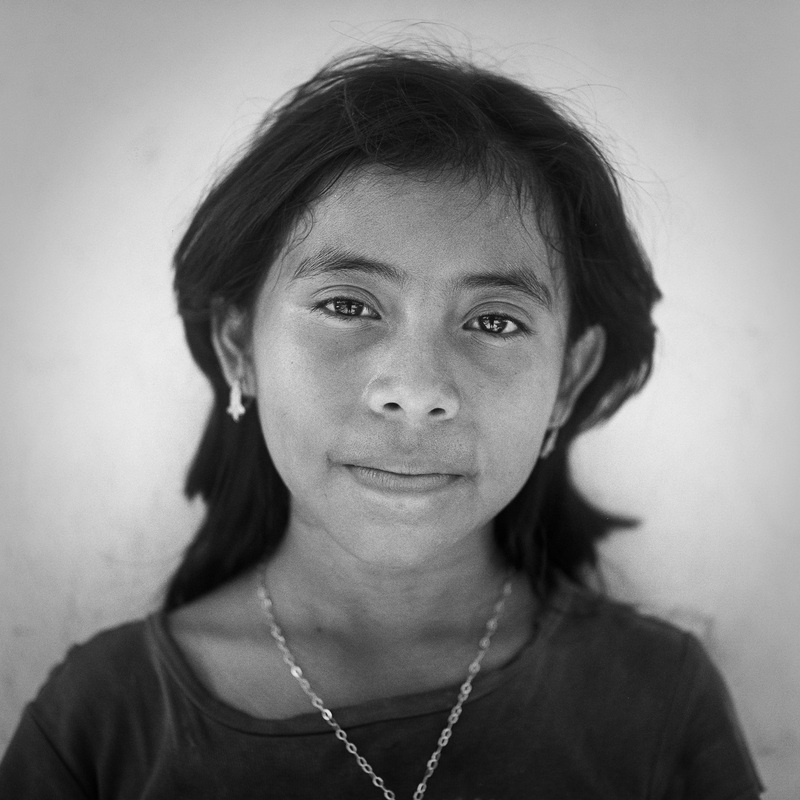 This community, located in the heart of the Yucatan peninsula and inhabited by around a hundred people, is trying to build an eco-touristic center in order to protect their Mayan ruins and their amazing natural treasure. 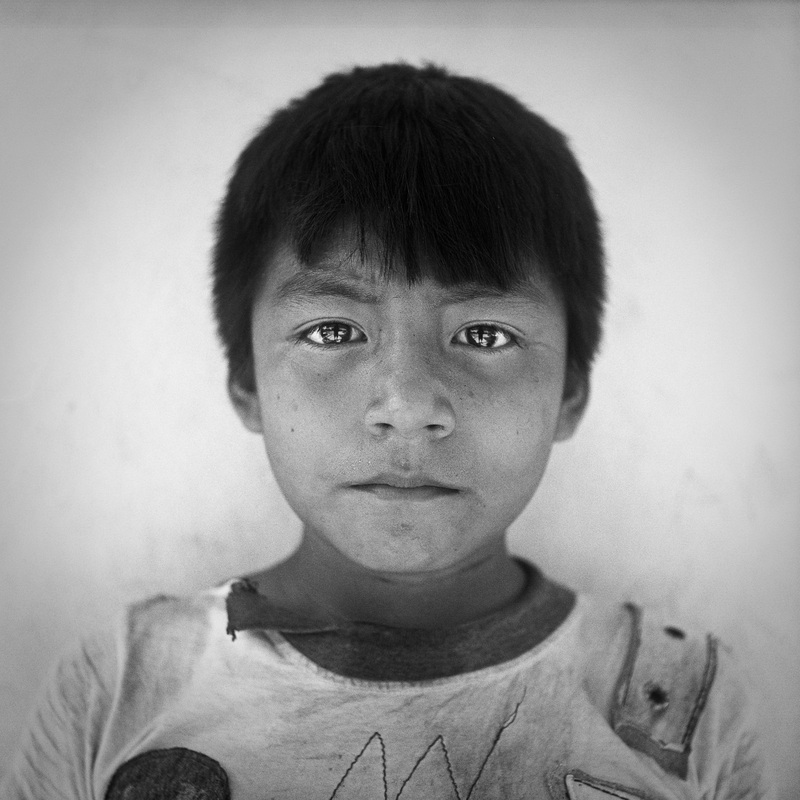 The children face the responsibility of continuing not only the battle to guard their natural and archeological treasures but also their cultural heritage, which is maybe the most endangered.